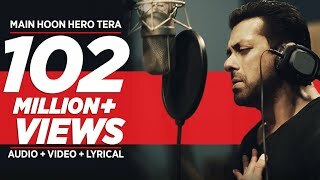 Hero movie song main hoon hero tera 2015 hindi movie song. 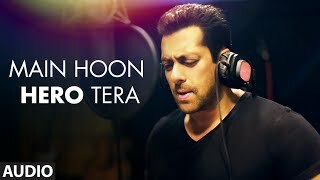 Presenting 'Khoya Khoya' FULL VIDEO Song from the bollywood movie Hero Starring Sooraj Pancholi & Athiya Shetty in lead roles exclusively on T-Series. 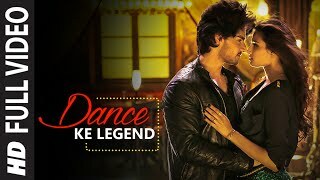 Presenting Dance Ke Legend FULL VIDEO Song from bollywood movie Hero starring Sooraj Pancholi & Athiya Shetty in lead roles exclusively on T-Series. 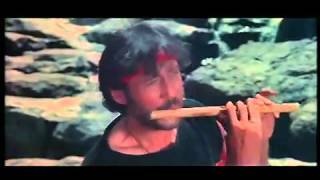 Movie : Hero (1983) Cast : Jackie Shroff , Meenakshi Sheshadri Singer : Lata Mangeshkar, Manhar Udhas. 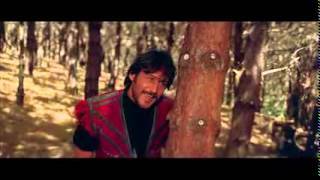 http"//www.sridevi.biz: A beautiful song by Lata Mangeshkar from the movie Hero. Nice dance by Meenakshi.